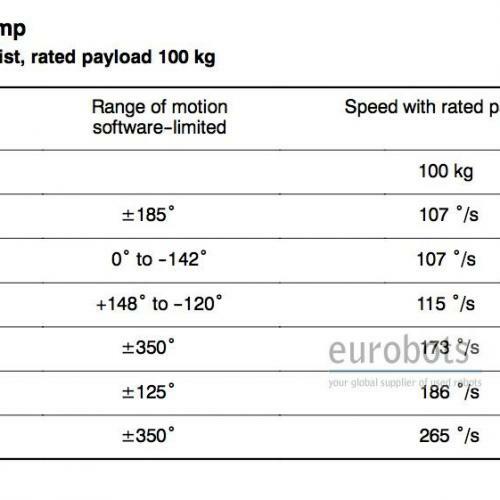 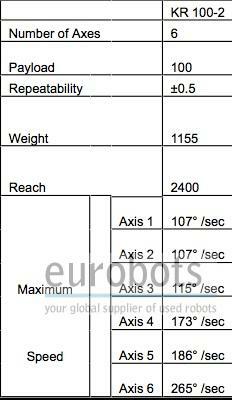 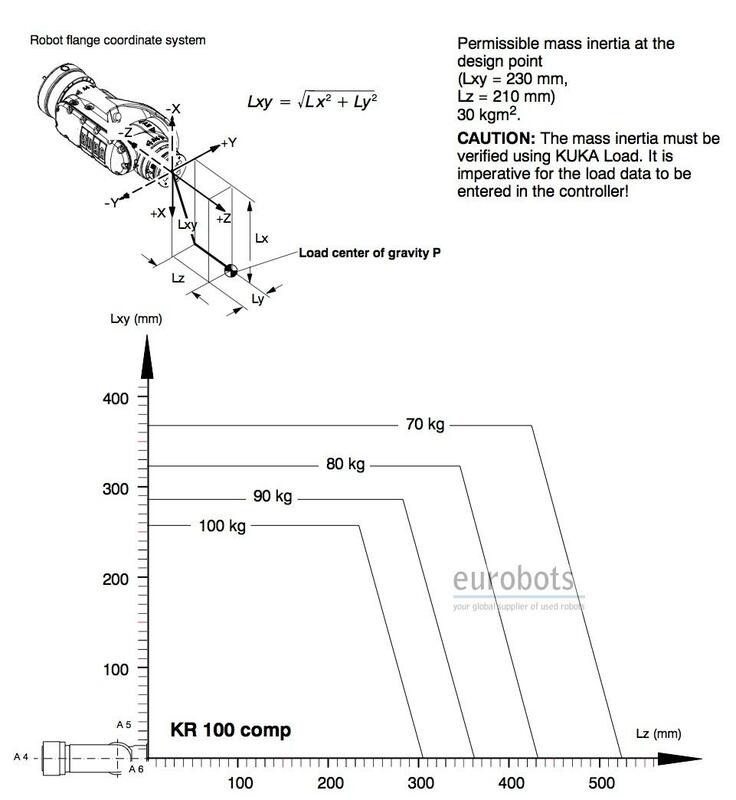 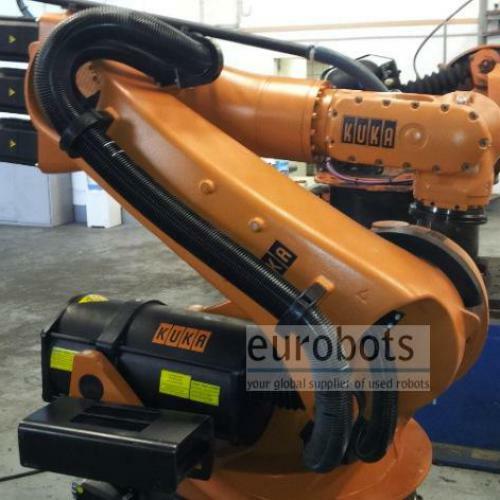 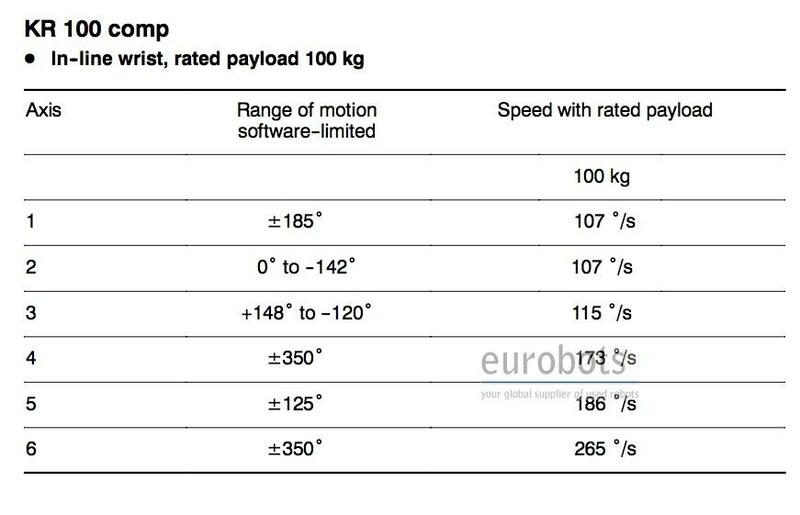 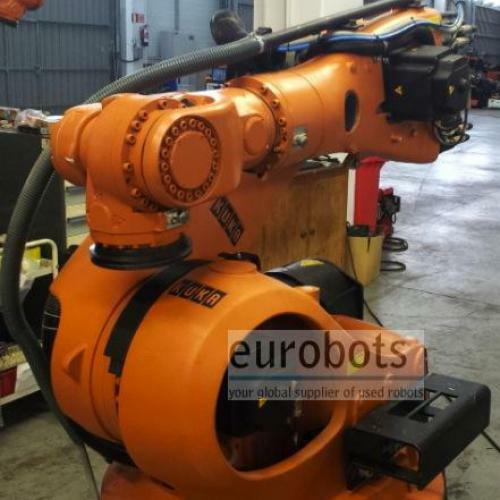 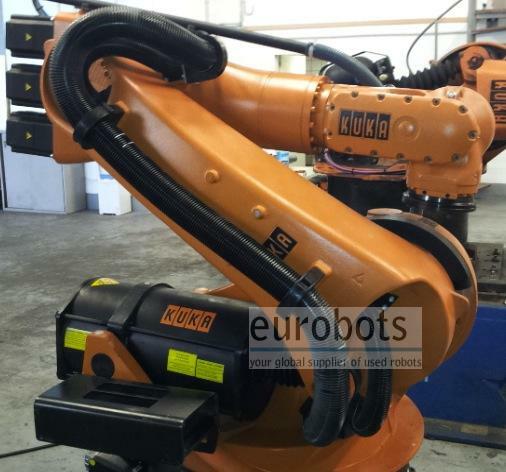 Lightest and fastest version (100 kg and 2400 mm arm reach) of the heavy payload Comp S2000 Kuka robots range which comprises the following KUKA models: KUKA KR100-2 Comp, KR140-2 Comp and KR200-2. 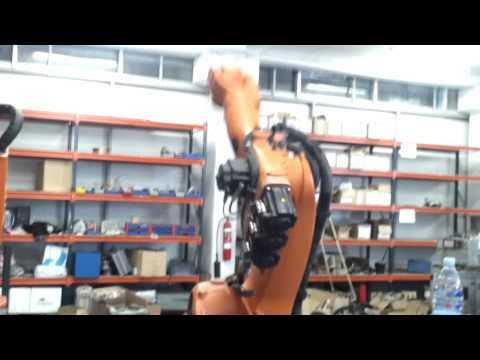 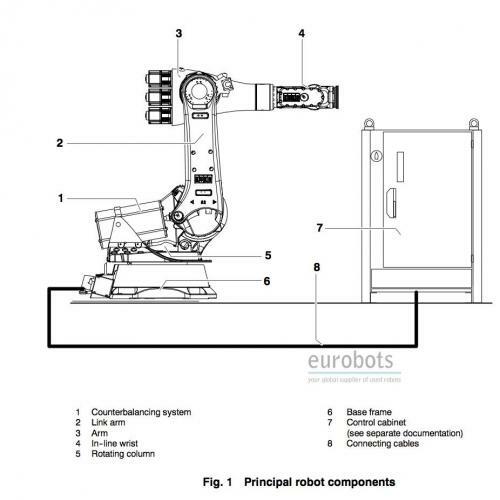 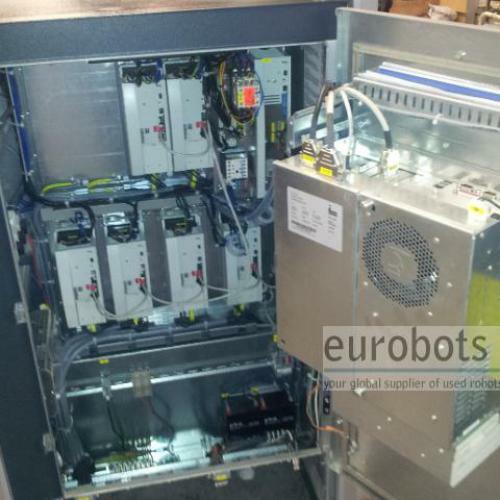 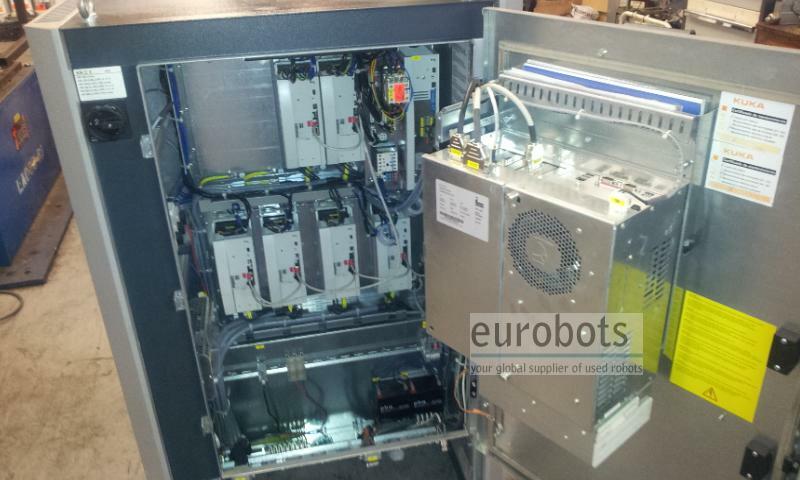 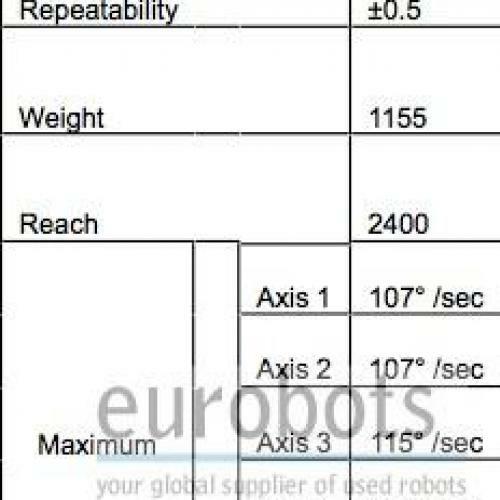 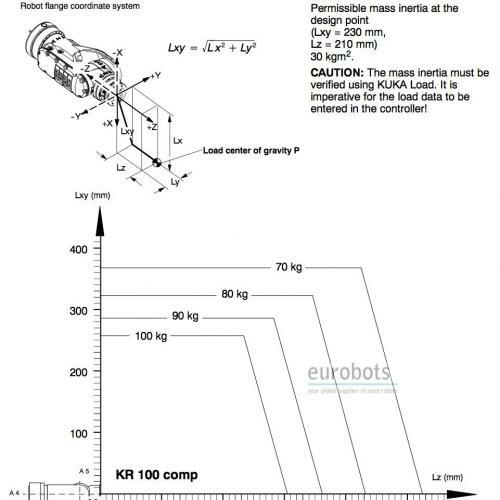 This robot constitutes the 2nd generation of the popular S2000 6 axis industrial robots. 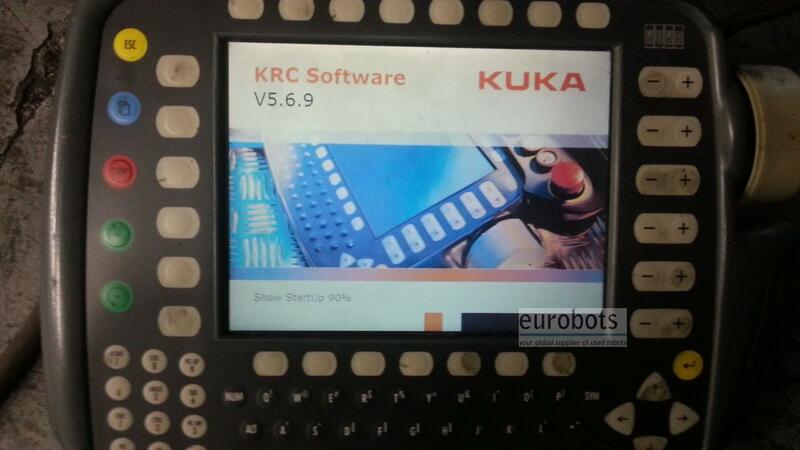 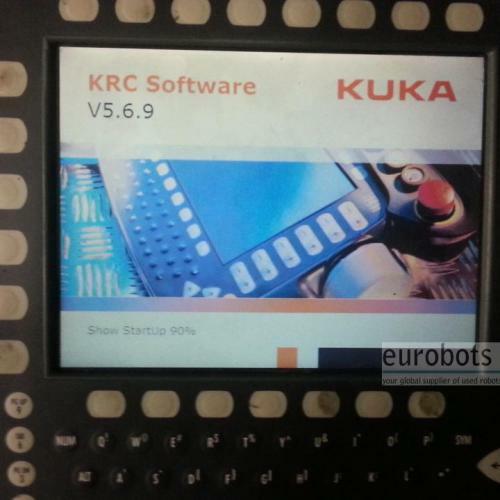 Lighter and faster, equipped with a more powerful KRC2 Ed05 controller.